This beautiful perfume is one of Yardley London's Contemporary Classics collection a part of their The Floral Fragrance Collection. Yardley London are a quintessential English brand, which has been capturing the delicate fragrance of flowers since 1770! The brand is famous for its innate timeless appeal that spans generations, whilst always offering assured quality and value. 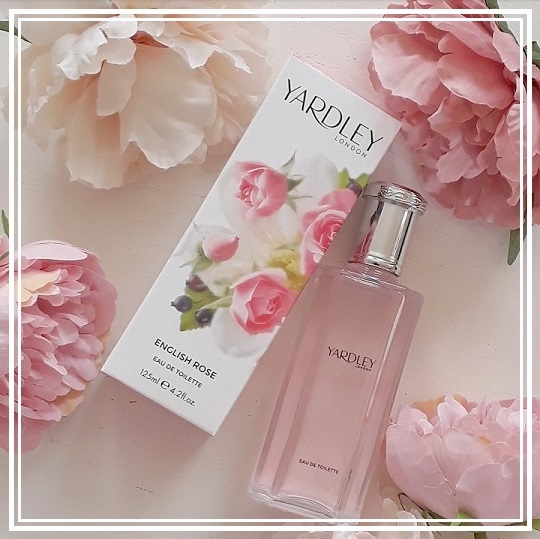 Yardley London's English Rose Perfume* is a refreshing, light fresh floral with sparkling citrus and rose top notes blended with tea accord eau de toilette, combining a complex floral heart of rose bud, magnolia, violet and cassis with warm woody notes, it’s enhanced with patchouli and musks, adding velvety tones to the base. This is the ultimate Spring perfume! As you can tell, this perfume comes in a pretty big bottle and is only priced £9.99 so is perfect for anyone who doesn't really like to spend a lot of perfume or someone who is maybe looking for a gift for their mother for Mother's Day this year and is staying to a budget. This is such a pretty bottle. Would make a lovely Mothers Day gift! Oooh that bottle is gorgeous & I bet this smells incredible! Rose is such a beautiful smell. I use the range from The Body Shop. That bottle is gorgeous! I bet the perfume smells lovely and is the perfect gift for Mothers Day. I love rose fragrances and I have a nostaligic fondness for Yardley so this is one I will most definitely be checking out. Thank you for the early heads up, it sounds wonderful! I don't know if it is this exact one, but Yardley's rose scent always reminds me of my grandma, as we used to get her this for birthdays or Christmas etc. 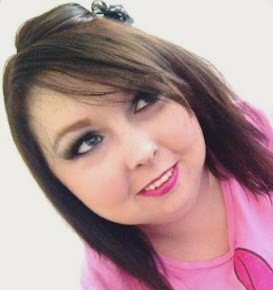 I used to think roses were an older ladies scent, but recently I have been loving a bit of rose. I guess it depends what you buy! Wow that's such a great price! Would be a good day to day perfume. I'm not the ideal person to comment on this, but I think it was really well written and interesting!